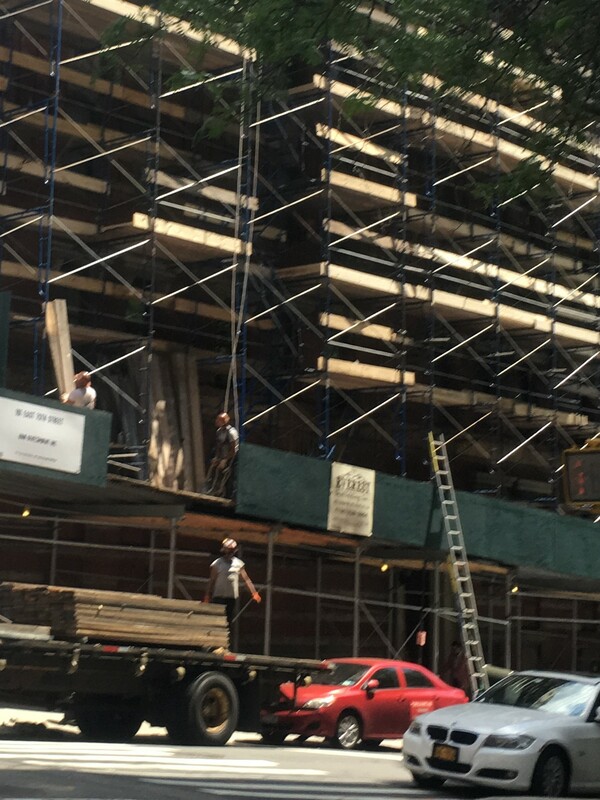 A construction worker from New York died after a wall collapsed at a Brooklyn construction site last Wednesday. 47 year old Luis Almonte of Innwood was part of a crew of 6 construction workers who were digging into the ground with an excavator at a one-story building located on 39th street. The workers were preparing the ground for the construction of a new manufacturing and healthcare center. As they were digging, a slurry wall suddenly collapsed and buried Almonte. The FDNY first responders searched for hours through the rubble assisted by a NYPD K9 Unit. A Con Edison truck designed to vacuum debris and soil was also used to assist the crews. The rain was making the search more difficult. The body of Luis Almonte was finally found on Thursday. He was pronounced dead at the scene. The DOB is still investigating the reason for the wall collapse. The construction site had active permits and no complaints or violations. 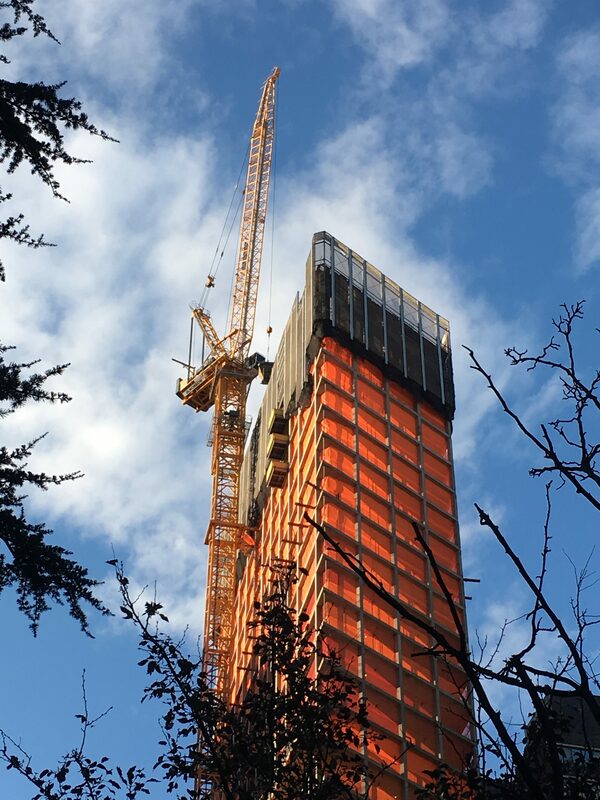 The number of construction accident fatalities in New York City recorded by the DOB doubled during the first seven months of 2018 compared to the same period of 2017. The DOB data does not include fatalities from transit and roadway projects, as well as health emergencies, that are not in DOB’s jurisdiction and usually approximately account for an additional third of the DOB numbers. These numbers are usually recorded by OSHA but are not available so far. 8 construction workers died between January 1st 2018 and July 31st 2018. The year before, 4 of them died during the same period of time. Injuries also rose by 17% from 401 to 469 while the total number of construction accidents went up 18.4% from 386 to 457. Among the 8 workers who died, 4 of them died while working on a Manhattan construction site , 2 of them while working on a Queens site, one of them on a Brooklyn site and one of them on a Bronx site. Sadly most of these deaths might have been prevented if safety rules had been proprely implemented and respected. Many construction accidents are preventable. As part of their training, construction workers often receive various written material such as safety and health handouts or training brochures. However for the people in charge of training these employees it maybe difficult to choose which material is best and will get the point across to all workers. In order to help them, the Center for Construction Research and Training (CPWR) tested more than 100 different types of brochures, pamphlets, handouts and other written materials to find out which are the ones that can be understood by all workers. The CPWR worked with hundreds of construction apprentices and journeymen to identify bad and good practices when using written material to train construction workers on health and safety. Tomorrow the CPWR will share the results of this research in a free webinar open to anyone who is interested in construction safety. The webinar will take place Today August 23rd at 2PM ET. Construction workers have one of the highest risk of suffering from personal injury during their activity. According to the National Safety Council, more than 70,000 construction workers are injured every year in the US with back injuries and hand injuries being the most common. Nearly all construction workers will suffer at least one occupation related injury during their lifetime. Researchers also found that a construction worker that has a career longer than 45 years has a 75% risk of suffering a disabling injury. Therefore it is not surprising that construction workers are being prescribed a lot of opioids to treat the pain caused by these injuries. Usually workers receive compensation during the time that they are injured but it is often not enough to make up for lost pay. 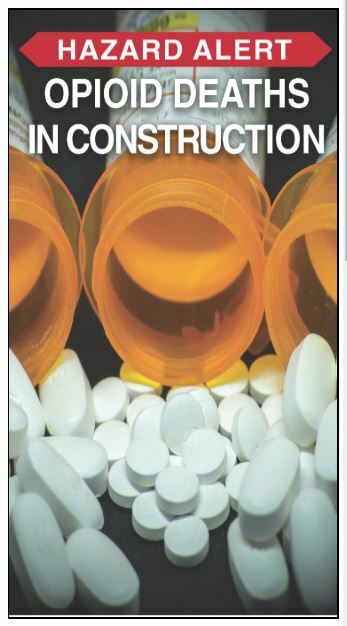 Therefore many injured construction workers are using opioids to get back to work faster. In the construction industry, manual lifting and moving heavy materials are the leading causes of disabling injuries. Strains, sprains and related soft tissues injuries affect a majority of construction workers and cost billions of dollars to businesses. Back injuries are the most common disabling injuries for construction workers and approximately 3 out of 4 back injuries that require time off to recover are due to over exertion. Other common disabling injuries suffered by construction workers are hand and wrist injuries as well as shoulder injuries. Many of these injuries can be prevented by reducing manual material handling. The Center for Construction Research and Training (CPWR) is working on creating a new program for contractors to help them with practical tools and information to plan for safe manual materials handling while staying productive and profitable. 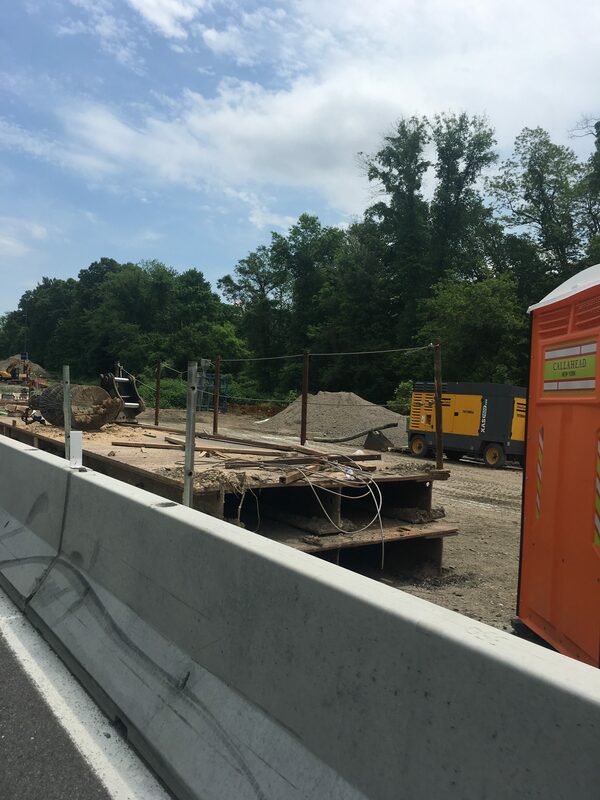 The CPWR works with contractors to define the best way to store and move heavy material on construction sites. So far they found that careful planning and communication were key factors in protecting workers from manual lifting injuries. 94.7% of the 38 construction workers who died on the job in New York State in 2016 were non unionized. In New York City 93.8% of them were non unionized. These number speak for themselves. The strength of the unions and labor movement has been on the decline for years and suffered another severe blow when the US Supreme Court barred public-employee contracts from requiring workers to pay union dues. Unions not only protect workers’ income but also workers health. A new study analyzed occupational fatalities from 1992 to 2016 and found that 7,300 workplace fatalities could have been avoided if union membership had not been undercut by right to work laws. The author of the study, Michael Zorobod, is a a PhD candidate at Harvard University’s Institute for Quantitative Social Sciences. Zorobod demonstrated that the uptick in workplace fatalities that started in 2013 is correlated to the increased number of States who adopted right to work laws. In 2000, right to work laws were statutes in 20 States. Now they are statues in 28 States. 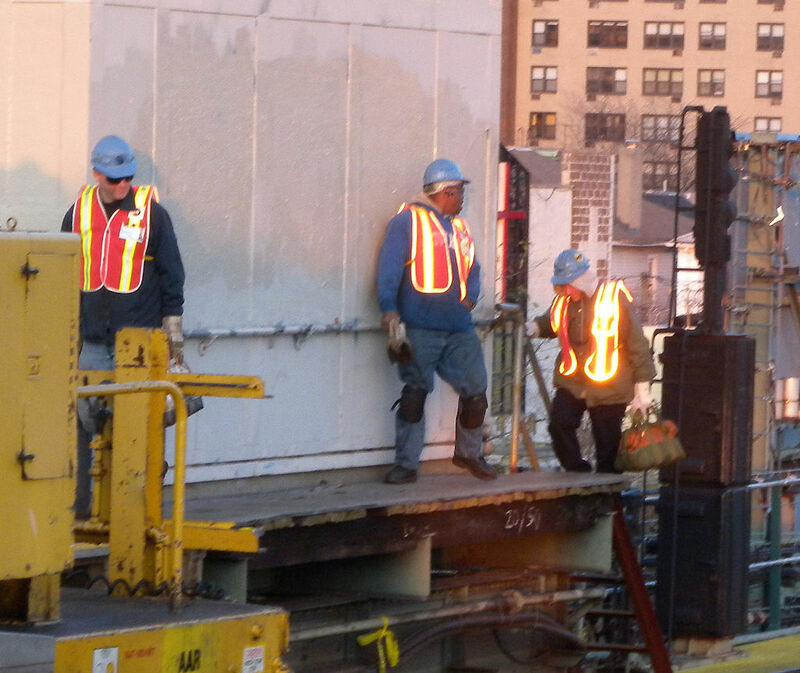 Current extreme temperature and humidity are exposing New York construction workers to higher risks of accidents related to heat. Road workers especially those handling asphalt as well as house builders working in attics can get easily dehydrated and suffer from heat exhaustion or heat stroke. It is important during hot days, like those we have this week in New York, that employers remind their workers to drink a lot of water and make sure they are well hydrated while they are working. Employers should also ensure that their supervisors are proprely trained to recognize signs of heat exhaustion. When a supervisor sees that a worker starts to be lightheaded, that his color seems a little off or that he starts to sweat more than usual, he should pull him aside and make sure he takes a break in a shady area. 62,000 workers including 11,500 construction and shipyard workers are exposed to beryllium in their workplace according to OSHA estimates. 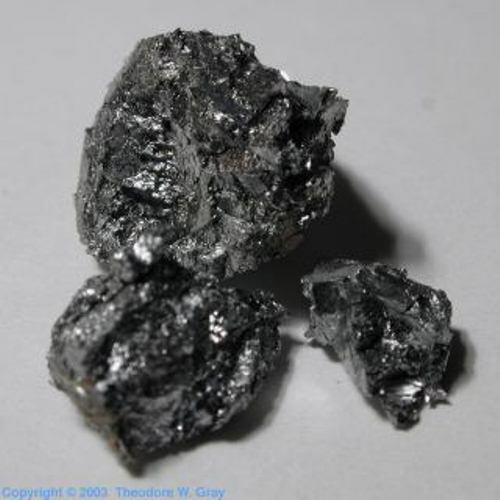 Beryllium is a metal used in many applications and industry including medical specialties, aerospace, defense, telecommunications and automotive electronics. Workers who are exposed to dust or fumes of beryllium and beryllium compounds without adequate protection can develop an immune response known as Beryllium Sensitization and progressively develop chronic beryllium disease (CBD) and/or lung cancer. Workers with CBD suffer from lung lesions and lung fibrosis that can prevent the lung to expand fully and oxygenate the blood. While CBD symptoms can be treated, there is no cure for the disease itself. To protect workers from CBD and lung cancer, OSHA started Yesterday the enforcement of some of the requirements of its New Rule on Beryllium. 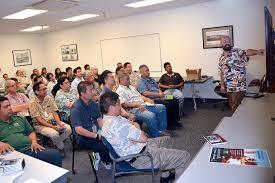 The new standards were issued last January by OSHA and were initially scheduled to be enforced 60 days ago. $1,523,710 for Great White Construction in Jacksonville, Florida related to fall protection and eye hazard violations. This commercial and residential roofer was cited 22 times for the same violations before being fined. OSHA also listed the contractor in the Severe Violator Enforcement Program. $1,475,813 for Atlantic Drain Service Co. in Boston, Massachusetts. This fine is related to an accident during which two construction workers died after a trench collapsed on them. Atlantic was cited for 18 safety violations and a new regulation was created that requires contractors to disclose their safety history when applying for a building permit in Boston. The owner of Atlantic was charged with manslaughter. 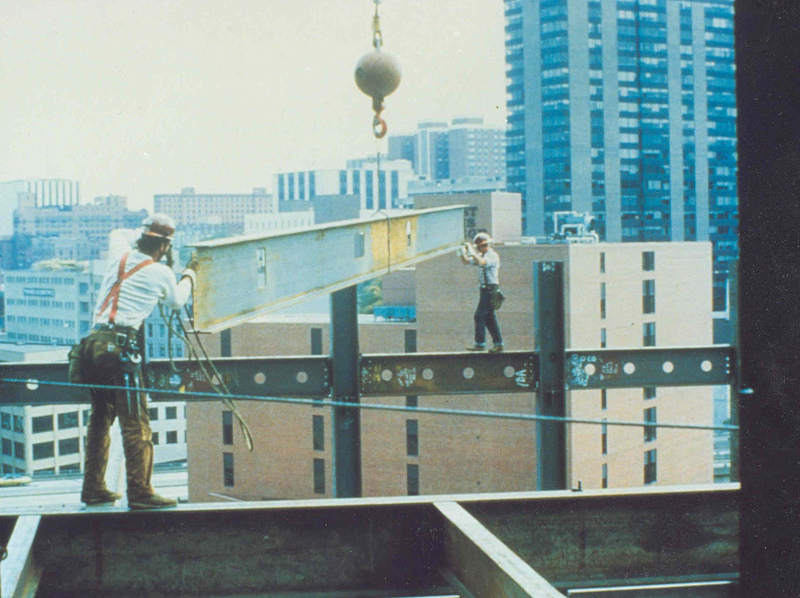 Falls are the main cause of deaths in the construction industry. Each year more than 200 hard hats die and more than 10,000 are seriously injured in fall accidents. The National Safety Stand Down Week aims at reducing falls from scaffolds, ladders and roofs by encouraging contractors and anyone working in the construction industry to take 3 simple but efficient measures that can prevent these fall accidents.